Hello and welcome to my page! I have been providing massages for few years now, and I never stopped improving. I have successfully dealt with many cases of frozen shoulder, tight hamstrings, lower back pain, IT band issues, rotator cuff problems, rhomboid muscle spasms, and others. I am confident that my technique will leave you rejuvenated and completely relaxed. Life can be hectic sometimes and it takes a heavy toll on your body resulting in stress and tension. I thoroughly...More address all muscles groups to achieve maximum effect. 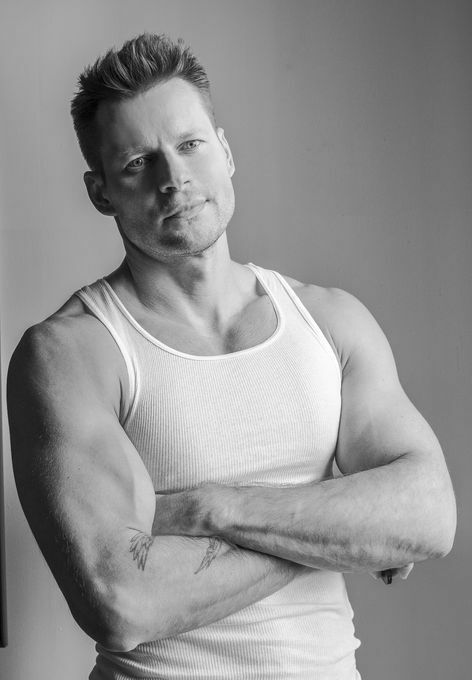 As an openly gay masseur, I embrace individuals of all walks of life and particularly LGBT community. Feel free to ask any additional questions you might have for me. You can easily reach me by text or phone call. My building is close to multiple subway lines and has elevator for your convenience; drinking water and amenities provided. Gathered by Luka from admiring massage clients to share with you. I cannot tell you how happy I am to have met Luka! He is a perfect gentleman and a highly skilled masseur. He was personable and a terrific host. He gave me a great massage, concentrating on my most problematic areas. I left his place a new man. I highly recommend Luka. Don't wait, hire him for your next massage.